At Coast Family Dental Currimundi, we understand how important it is to have a bright smile. There are many reasons you may wish to have your teeth whitened, as over time certain foods and drinks (tea and coffee, curries, red wine, soft drinks, smoking etc) can cause discoloration of our teeth. Our friendly dentists and the team at Coast Family Dental Currimundican help you whiten your teeth for any occasion using one of our teeth whitening options. 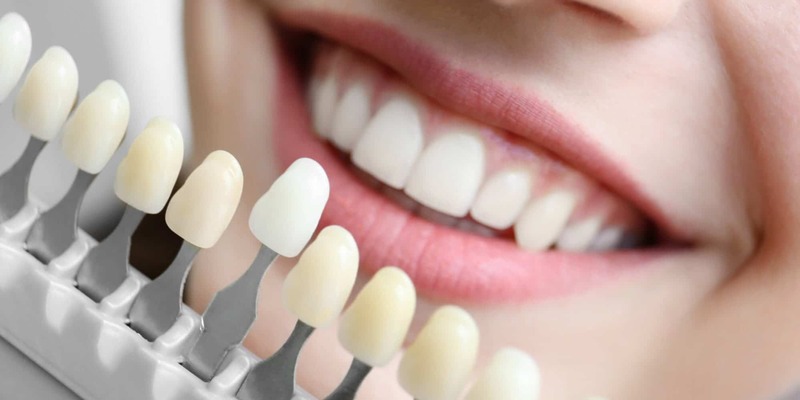 We use quality products and will only recommend whitening if you need it and if other discrepancies are not an issue (such as shape or structural issues preventing the ability to properly whiten your teeth). Teeth whitening results can be seen in as little as just two weeks! Please feel free to contact our friendly team at Coast Family Dental Currimundifor a consultation regarding teeth whitening.